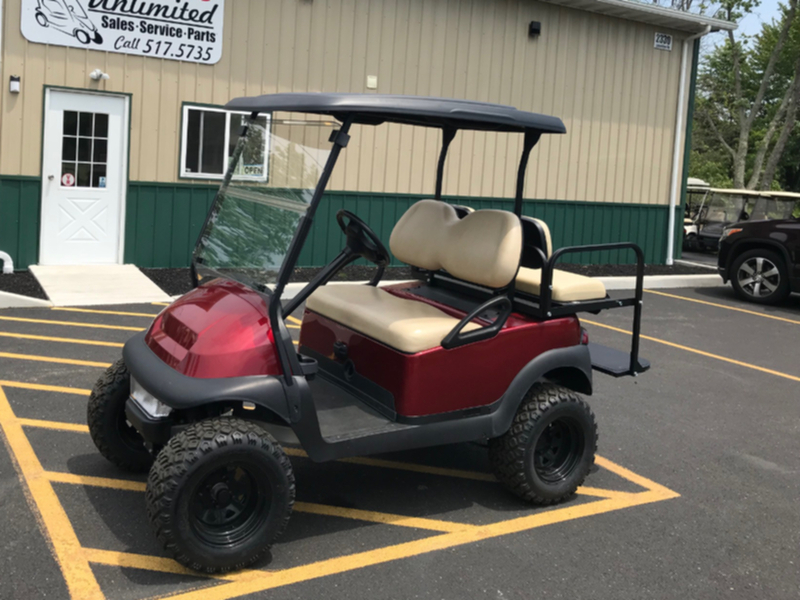 Golf Carts Unlimited is a family owned and operated business dedicated to supplying the highest quality products at affordable prices. 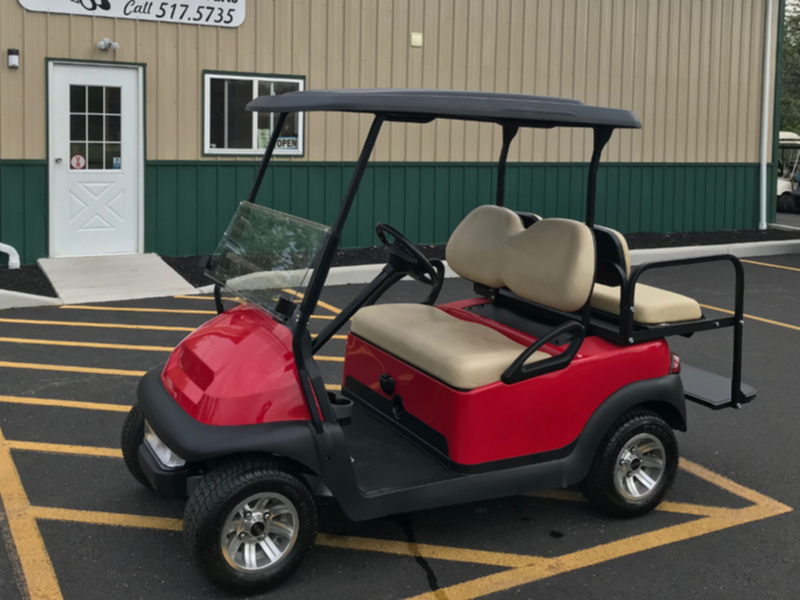 We specialize in golf cart sales, service, rentals, parts, accessories and building customized golf carts. 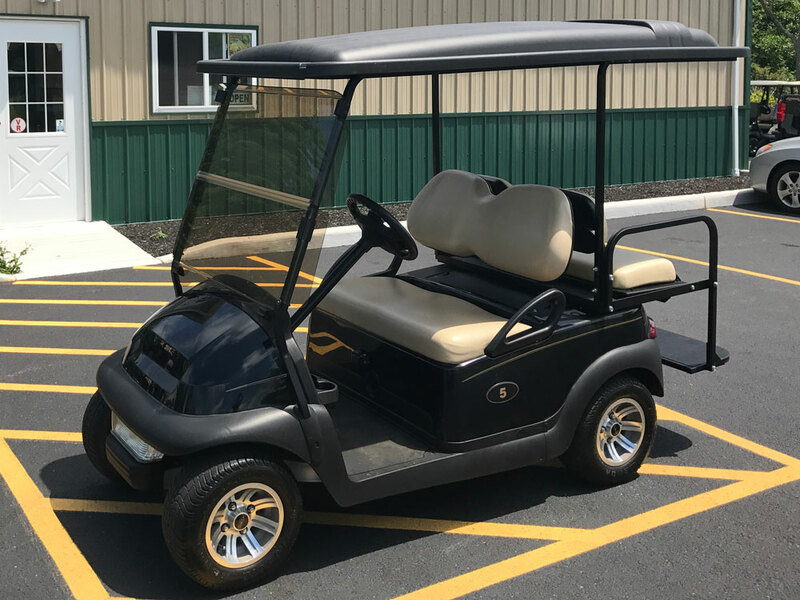 Golf Carts Unlimited aims to provide unmatched customer service to all consumers from the occasional rider to the golf cart enthusiast. 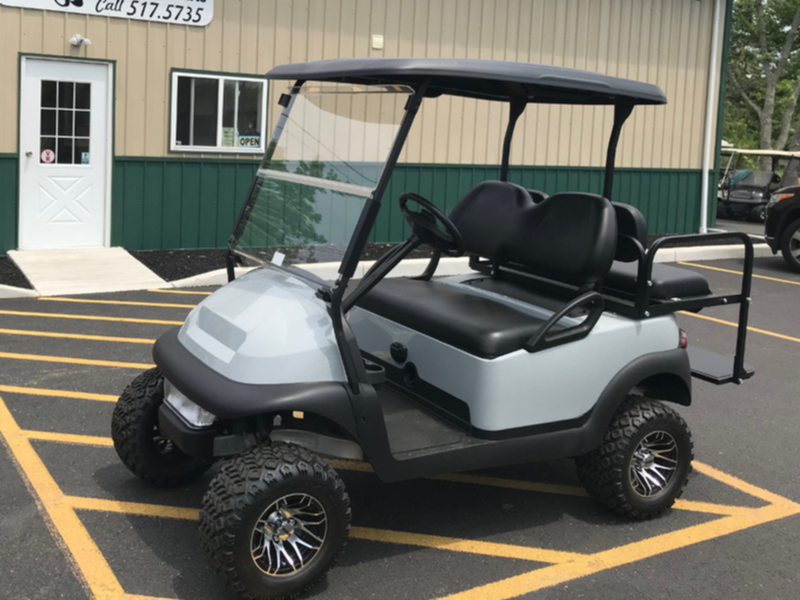 With an on-line store and professionals willing to discuss your needs, Golf Carts Unlimited can provide the products you need and the service you deserve. 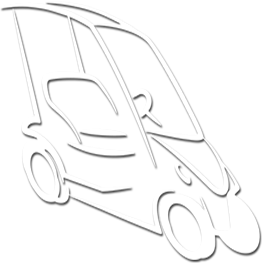 Visit our on-line store to shop for golf cart parts and accessories as well as view carts available for sale. Each product in our catalog includes a link to view installation instructions and many include installation videos. We offer a wide range of products including tune up kits, lift kits, leaf springs, wheels, wheel covers, rear seats, utility boxes, lights, enclosures, storage covers, windshields and much more. 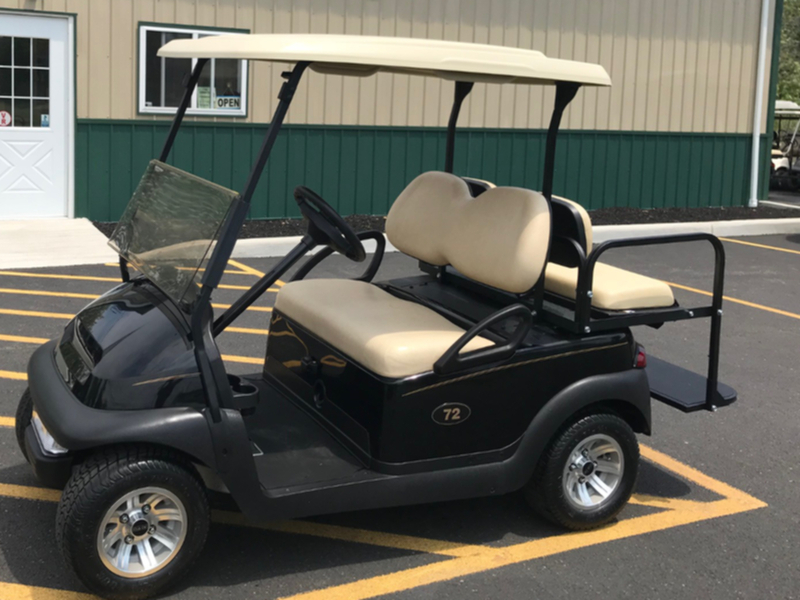 Golf Carts Unlimited is located in Lake View, NY just outside of Buffalo NY. Surrounding areas include Hamburg, Blasdell, Orchard Park, West Seneca, Cheektowaga, Lancaster, Boston, Derby, Angola, Eden, Evans and Springville. We are available to service all of Western New York and ship products to on-line customers throughout the United States. Our shop hours in Lake View, NY are Monday – Friday 10:00 am to 6:00 pm and Saturdays from 10:00 am to 2:00 pm. Evenings and additional weekend hours by appointment. Contact us today at 716-517- 5735 with any questions on our products or services. Lights, black OEM body, rear flip folding seat, custom wheels, black extended roof and windshield. Equipped with lights, black OEM body, rear flip folding seat, tan OEM roof and windshield. Equipped with lights, 4” lift kit, 20” off road tires, candy apple red custom painted body, rear flip folding seat, black OEM roof and windshield. Equipped with lights, silver OEM painted body, rear flip folding seat, custom wheels and windshield. Equipped with lights, red OEM body, rear flip folding seat, black OEM roof and windshield. Use the form below to drop us a line!